Are you interested in linking with our website? Internet marketing studies indicate that linking similar business-related websites with ours can increase traffic flow, search engine ranking and overall business operations & sales. Contact us today to join our link exchange program. Wheels For Wishes is a car donation program benefiting Make-A-Wish Southern Florida. We are proud to offer an easy way to recycle or donate unwanted cars, trucks, motorcycles, SUVs, RVs, or even boats, by turning them into a wish for a local child. Meeting & connecting with people needs to be fun at all times. So why not build alliances and have fun doing it? NAPO South Florida was formed in January of 2008 and is a chapter of the National Association of Professional Organizers. 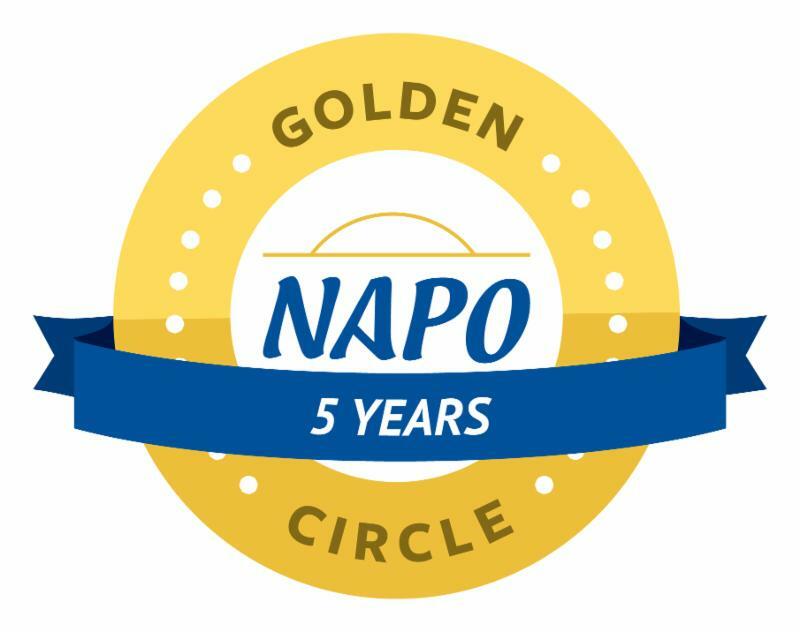 We are an associate member of NAPO. South Florida Junk Removal Salvage and Recycling - Serving Miami-Dade, Fort Lauderdale, Broward and Palm Beach. They offer all types of junk removal, trash removal, garbage removal, rubbish removal, appliance removal, and furniture removal. Youre a busy professional, and your home is your personal and private enclaveyou aspired to it, you attained it, and you deserve it. Does your cleaning service leave your home with a level of cleanliness that enhances its beauty? Select DS Cleaning & Maid Service as your home cleaning resource, and experience a new level of clean, beginning with our very first visit. Whether its photos & slides, 8mm film or old video tapes, were experts at preserving and protecting your important family memories. Well convert those cherished memories to custom designed movies, digital slide shows or restored photo reproductions using state of the art technology. Tru Colors Contracting is the full service solution for all of your residential and commercial construction needs. From concept design to final walk-through, our dedicated team of professionals will ensure expert craftsmanship through every step of your construction or remodeling project. The Closet Center, Inc. is your local source of fine custom closet design and installation. This company prides itself on attention to detail and creating an organized space that transforms the clients idea into reality. Its the element of space and how to use the design of shelves, drawers, valet poles, hutches, shoe racks, and other closet systems to formulate a custom closet.